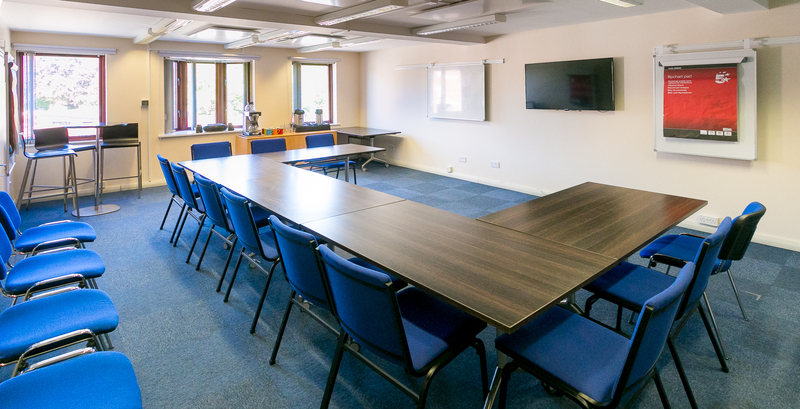 We have a large meeting room equipped with rail mounted white boards and flip charts, wall mounted screen and refreshment facilities. 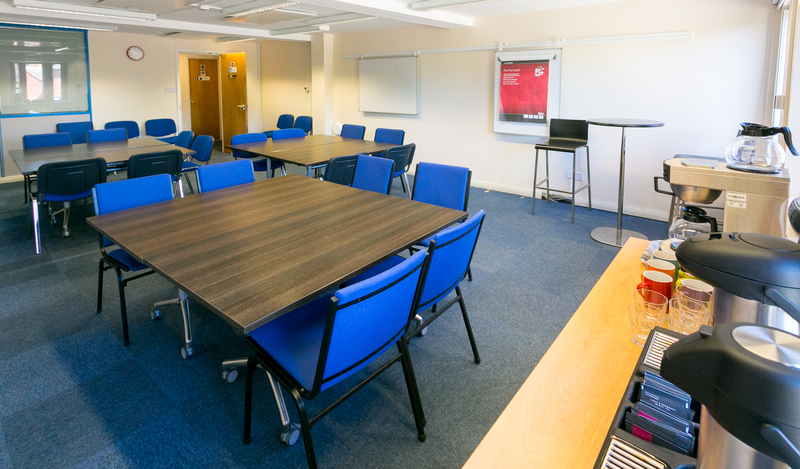 The room is regularly used for meetings, workshops, networking events and training courses. A full range of potential room layouts is shown here, get in touch to discuss your requirements. 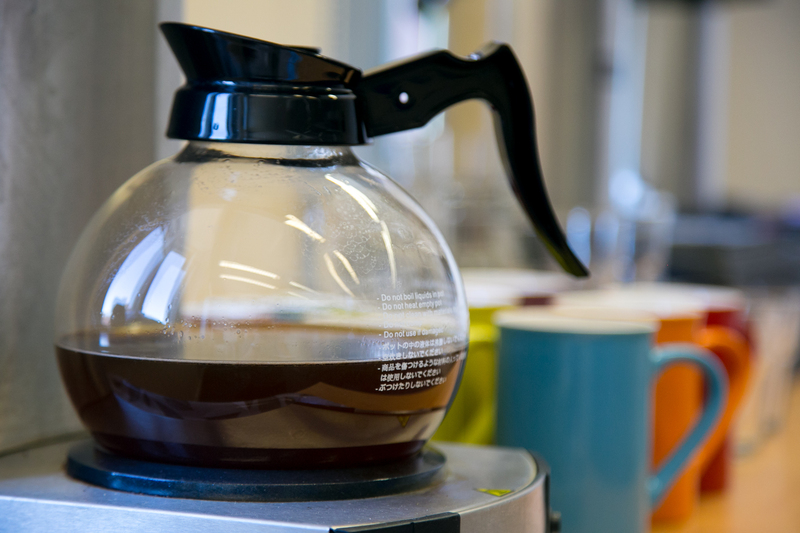 There is a refreshment area in the meeting room where tea and coffee can be provided. We also work with local caterers who can provide a buffet lunch in our reception area. Depending on your needs, the reception area can also be used as a breakout area. 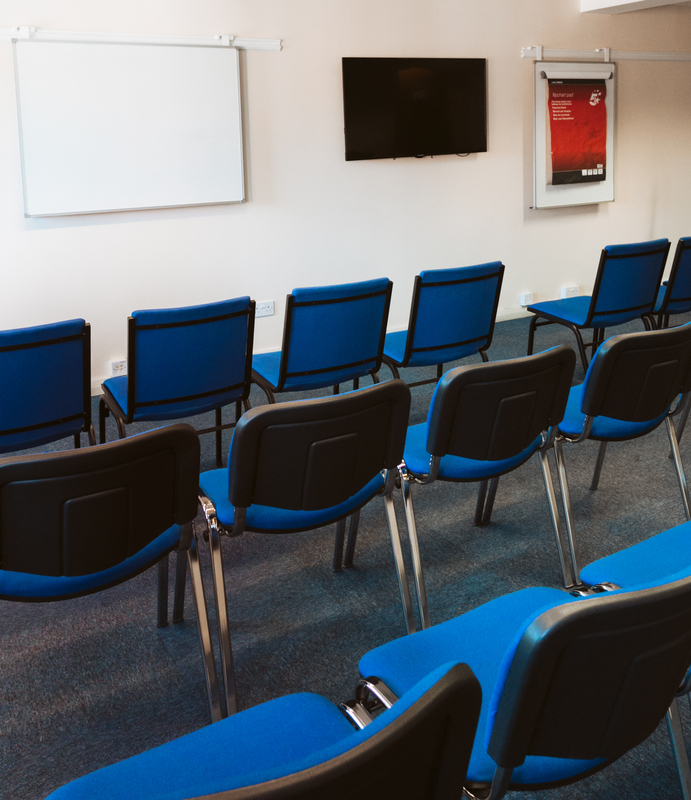 Want to book a meeting? 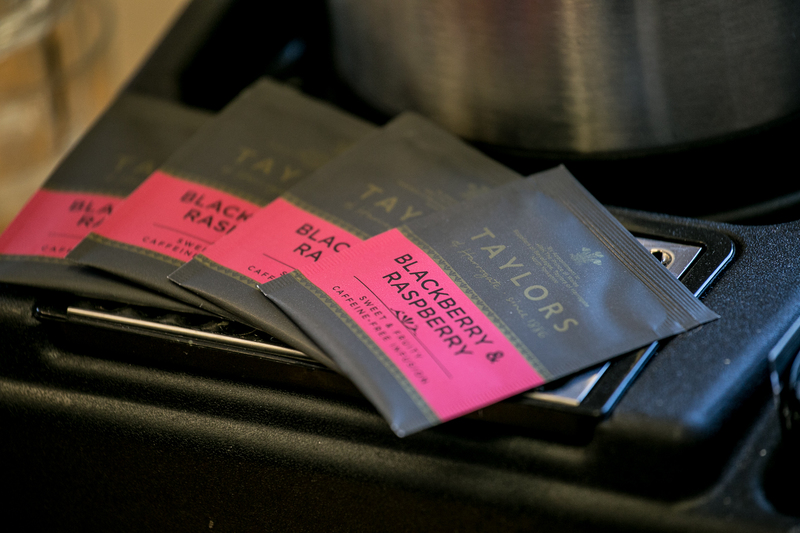 Check availability here and book here or alternatively discuss your needs with us, we are confident that we can come up with an arrangement that will suit you. If you have booked a meeting, please forward these parking instructions to delegates to help them find us and also somewhere to park their cars! 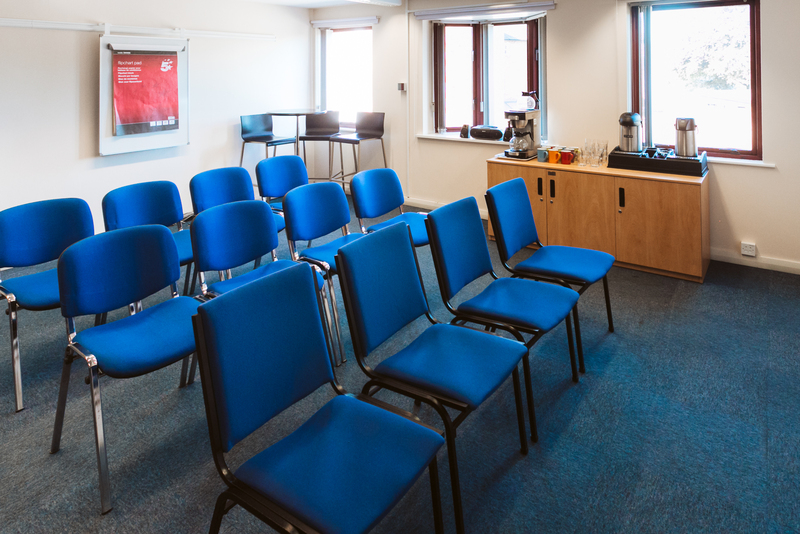 One way to experience our meeting room is to attend Lichfield Jelly, a free co-working event held on one day every month. 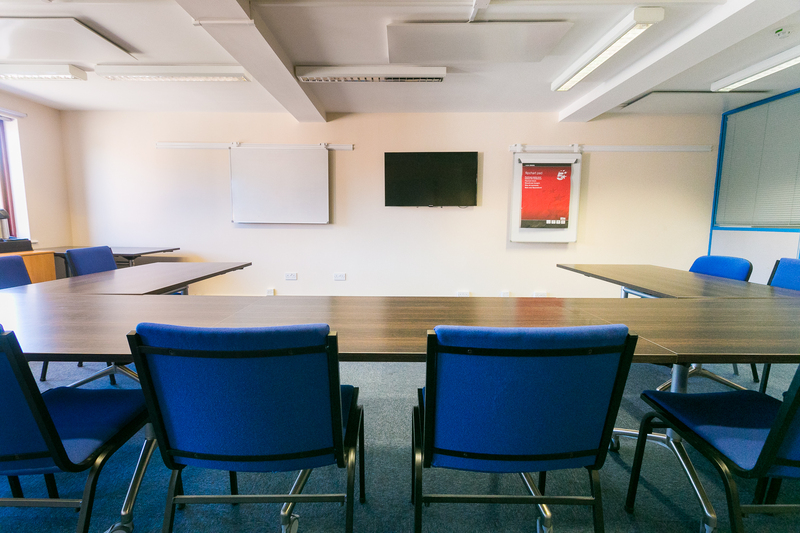 We throw open the doors of the meeting room for local business people, freelancers and home-based workers to come and work, enjoying a change of scenery and some company. 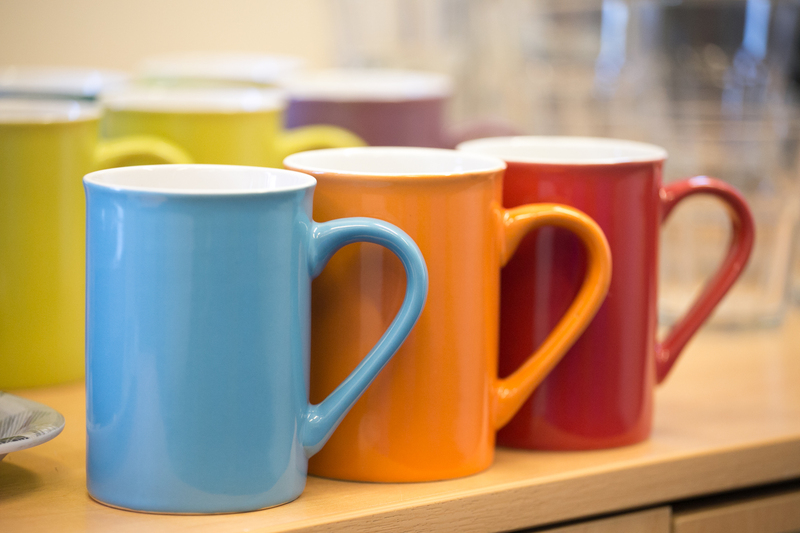 If you are planning for a “difficult” meeting, then why not contact our partners at DPA? 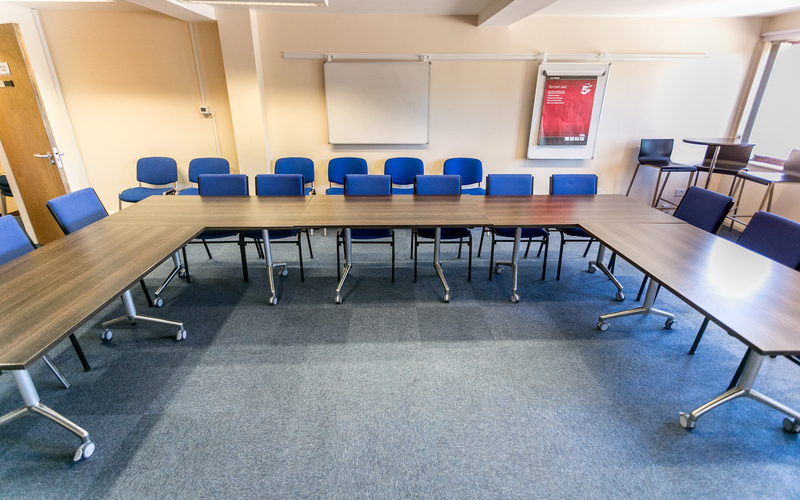 They can provide a range of support from meeting planning and preparation through to a full meeting facilitation service. If the meeting is important, it makes sense to engage professional support that will allow you to concentrate on the meeting itself.